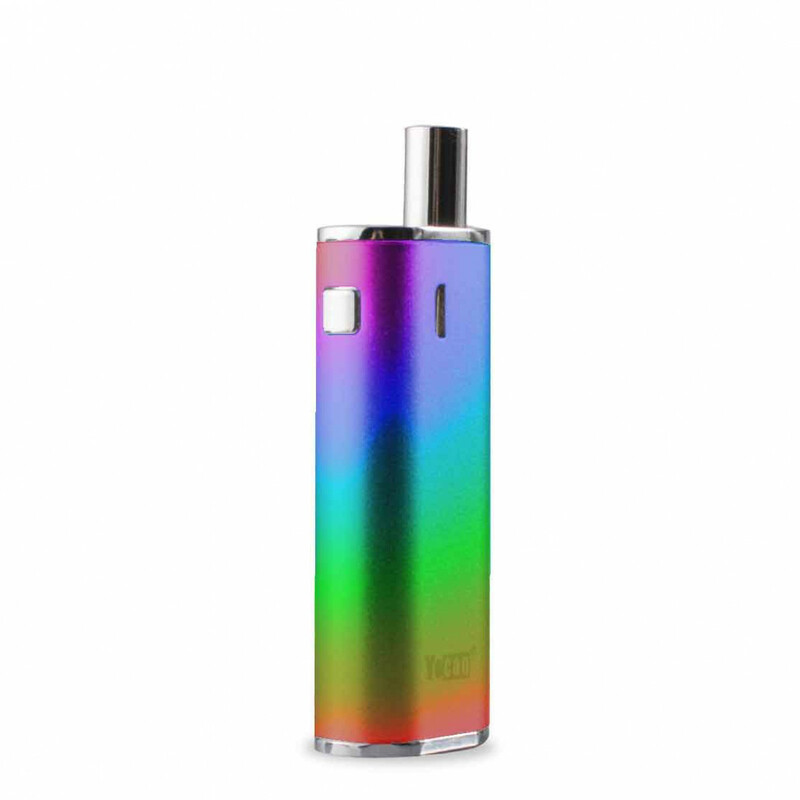 The Yocan Hive Rainbow Edition is a compact and discreet device that features two unique attachments, a 1.8 ohm attachment for thin aromatherapy oils and a 1.0 ohm attachment for thicker material. Each can be housed within the Hive's box, securely held in place by a magnetic connector. 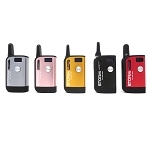 This offers ultimate discretion and convenience for those who are constantly out and about. 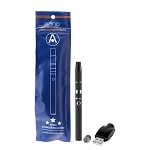 The 1.0 ohm attachment utilizes a pure glass quartz element for thick material. 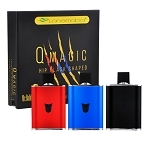 The 1.8 ohm attachment for thin aromatherapy oils uses the classic wick style element with innovative top fill method that virtually eliminates the possibility of leakage while also helping you to achieve a greater maximum fill capacity. 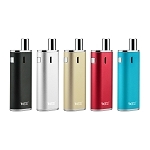 This is stocked with an internal 13450 650mAh lithium-ion battery that provides a constant 12W or 4.2V of power. 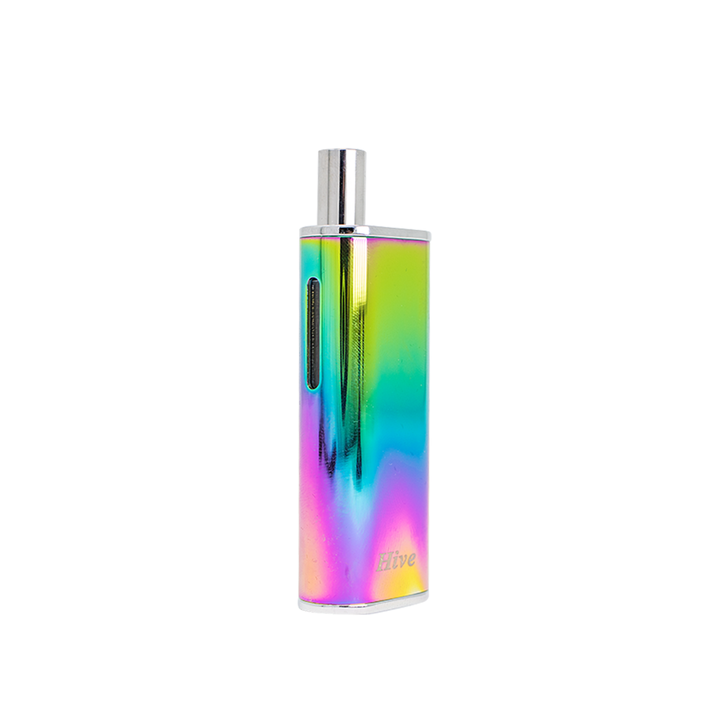 It features an LED life indicator that will shine one of three different colors to signify the current state of life. 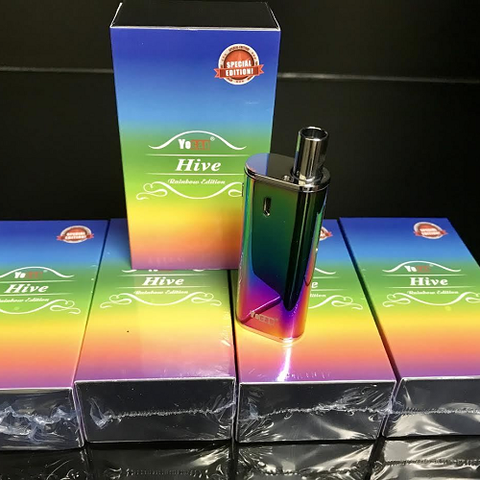 Yocan's Hive also features a user-friendly viewing window and a convenient micro-USB charging method ensures you are always able to get a quick recharge anywhere you go, and a simple one button operation makes this device a great choice for beginners and pros alike.